Specializing in factory warranty service and repair for Generac Generators. We don't care who installed it!! If it's a Generac, we will service it. 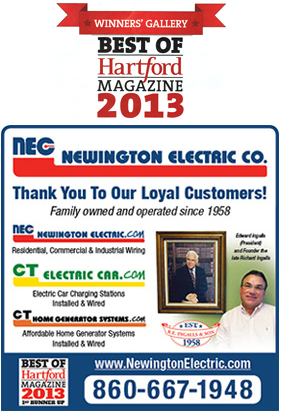 CT GENERATOR REPAIR IS AN AUTHORIZED TECHNICIAN FOR GENERAC POWER SYSTEMS. Please be advised that ONLY Authorized, Certified generac technicians can perform factory warranty repairs and maintenance to Generac generators. We have fully stocked vans for on-site service, repairs, and factory warranty work. If you own a Generac generator, Please remember to perform routine maintenance as outlined in your owner's manual. Most people don’t realize their generator is not working until the power goes out. 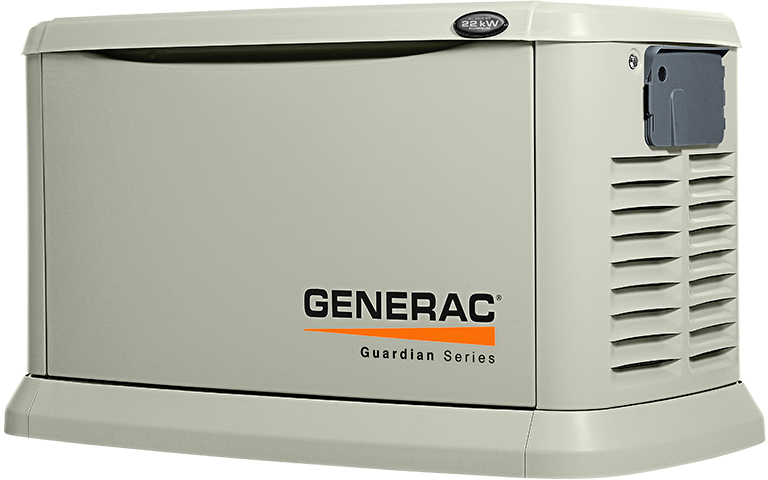 Your Generac generator should be serviced by an authorized Generac service technician once a year to make sure it will work without fail when the power goes out. Will your generator start during the next power outage? Take 2 minutes and find out now! We offer on site repairs and also have an in-house repair facility. 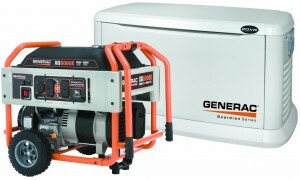 We are an authorized, certified Generac generator service provider.